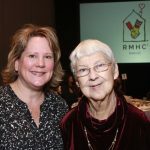 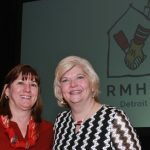 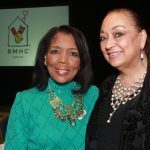 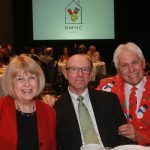 On Dec. 2, Ronald McDonald House Detroit hosted its annual Holiday Tea. 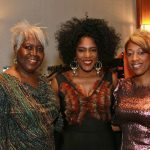 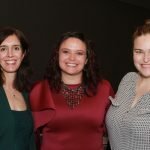 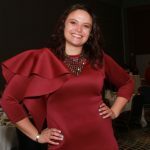 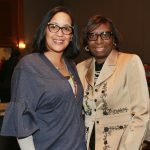 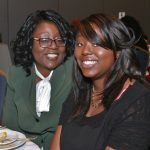 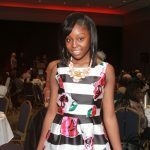 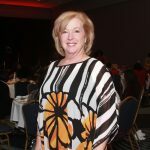 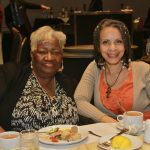 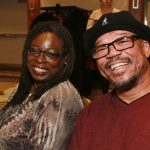 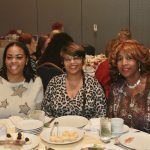 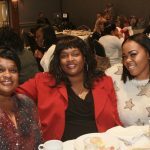 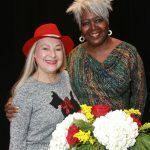 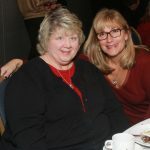 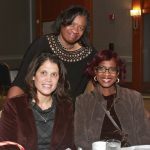 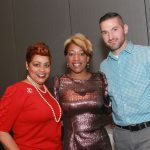 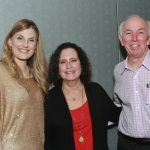 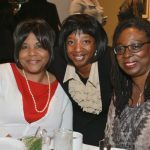 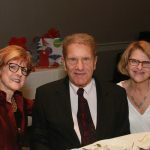 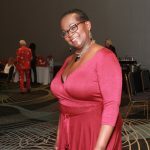 Guests enjoyed tea and other holiday festivities at the Detroit Marriott in the Renaissance Center. 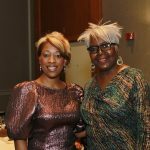 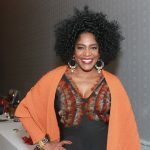 The yearly event featured live music from Kimmie Horne, a fashion show, and more. 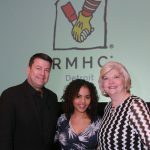 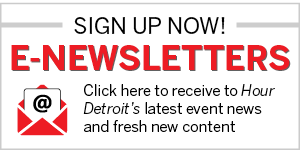 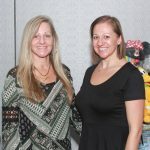 Proceeds benefitted Ronald McDonald House Detroit.